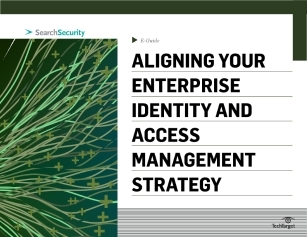 One of the most important aspects of having an effective identity and access management (IAM) strategy is being able to line it up with business and CIO priorities. This expert e-guide offers up best practices for aligning IAM with these needs. Here is the first best practice now, embrace the overall IT vision.